At age 18, Olczyk was the youngest player in the NHL after being selected 3rd overall by the Black Hawks in the ’84 entry draft. A gifted playmaker with speed and a quick release this talented center played 16 seasons for Black Hawks, Maple Leafs, Jets, Rangers, Kings and Penguins. He played 1031 games, scored 342 goals and collected 452 assists for 794 points. In ’94 Olczyk was a member of the Rangers first Stanley Cup team in 54 years. He played for the U.S. National and Olympic teams in 1983-84 and was the youngest member of the Olympic team. 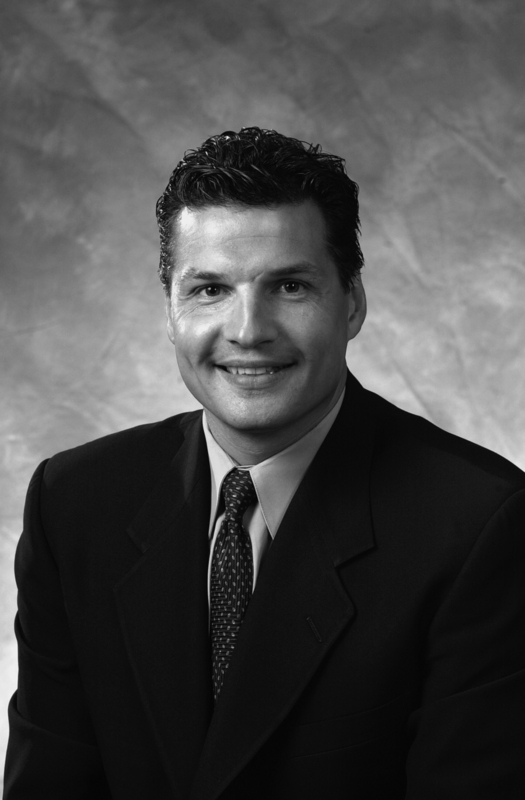 After a stellar playing career Olczyk was named coach of the Pittsburgh Penguins. Ed Olczyk played in only one playoff game for the New York Rangers during their march to the Stanley Cup in 1994, but you will find his name etched on the chalice alongside the likes of Mark Messier. A severe thumb injury prevented Olczyk from participating in more contests that postseason, but it could not derail his place in history or import to his teammates. The Rangers petitioned the National Hockey League to get Olczyk’s name on the Stanley Cup and also presented him with the Player’s Player award that season, recognizing the hard-working winger’s myriad intangible contribution’s to that championship drive, the Rangers’ first since 1940. In a 17-year playing career that included over 1,000 games, four 30-plus goal seasons, a spot on the 1984 U.S. Olympic Team and, now, induction into the National Polish-American Sports Hall of Fame Team, it is perhaps that relatively obscure team honor from 1994 that best captures all that Ed Olczyk brought to the sport of hockey. His passion for the game, selflessness, professional demeanor and dedication made Olczyk an impact forward and beloved teammate as a player, and also helped him land the head coaching job with the Pittsburgh Penguins last summer despite having virtually no prior coaching experience. Olczyk commands the same high level of respect behind the bench as he did on the ice, and, at the age of 37, is positioned to remain a significant presence in the NHL for many years to come. Olczyk’s love affair with hockey began in the early 1970s on the north side of Chicago. By age 6 he was blossoming as a skater and hockey soon became his favorite sport. Ed Olczyk Sr. believes to this day that his son could have been an even better baseball player, but never held him back from pursuing hockey. The Olczyk home would forever be filled with pucks and sticks, and also remained a place where a strong sense of Polish pride was on display. Ed Sr. spoke Polish with his parents, and the sounds of Polka or smell of Polish sausage were all around. The neighborhood was filled with Polish-American families, and the culture of Poland thrived. It became apparent that Olczyk had the ability to make hockey his career when he made the 1984 U.S. Olympic team while still only 16. The country was still buzzing from the 1980 hockey team, which defeated the hated Russians and won a gold medal in what many consider the greatest upset in the history of modern athletics. The pressure to repeat as champions was immense and every other team was eager to knock the Americans off. Again, the U.S. sent a largely untested group of college players into the tournament, held in Sarajevo, and this time the age and experience of the opposition was simply too much. Olczyk and the Americans failed to earn a medal – finishing seventh – but the memories of that time remain dear. “I was only 17 at the time, and four years before that I watched the U.S. win a gold medal,” Olczyk said. “I dreamed that someday maybe I would be a part of it, maybe eight years from then, but low and behold I got an opportunity to try out when I was 16 and I made it and turned 17 in the course of the Olympic year. 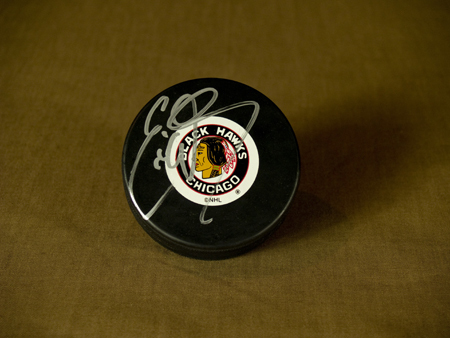 The Chicago Blackhawks selected Olczyk with the third overall pick in the 1984 draft, plucking him right out of high school and into the best hockey league in the world. Olczyk had a superb rookie season, scoring 20 goals and 50 points in 70 games, but after three season playing in his hometown, Olczyk was traded to Toronto. He netted 42 goals, a career best, in 1987-88 and then notched 90 points the following season, also a personal best. But the Maple Leafs shipped him to Winnipeg during the 1990-91 season and he joined the Rangers during the 1992-93 season. 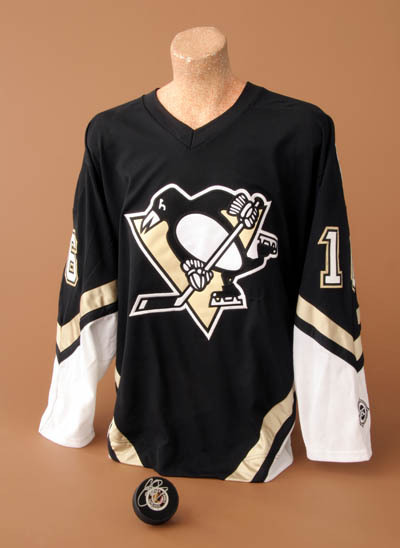 New York won the Cup the following season but Olczyk played in only 38 games, including the one playoff contest. He made a brave effort to prevent an icing call in January of that season and suffered a major thumb injury that kept him out of the lineup for most of the second half. Still, the season brought tremendous rewards and Olczyk gradually adapted to being more of a role player. He was no longer counted on to play heavy minutes or score big goals, but provided grit, smarts and maturity as a depth player. 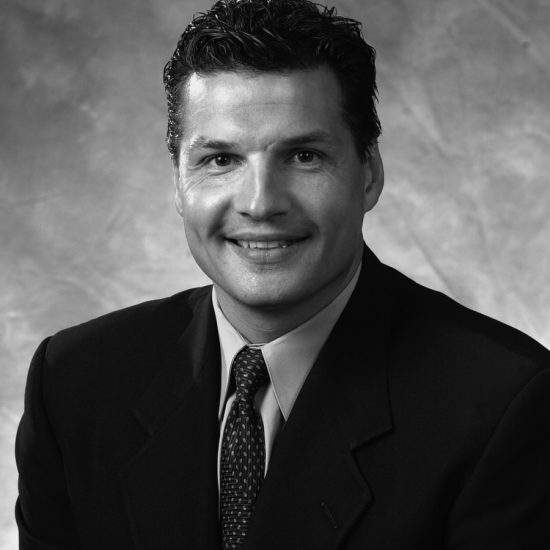 After stints in Winnipeg, Los Angeles, Pittsburgh and Chicago, Olczyk retired following the 1999-2000 season, and made a smooth transition into broadcasting. But the competitive fire had not been quelled. Last summer Pittsburgh was looking for coaches throughout its system, from the low minors right up to the NHL. Olczyk could interview for any of the openings and chose to go for it all, making a pitch to go behind Pittsburgh’s bench despite never coaching in the pro game. To the surprise of many in the hockey world, he got the job. The Penguins entered last season with little talent or experience and a small payroll, but became one of the surprise teams down the stretch. Olczyk endured an 18-game winless streak and his team sat in last place for much of the season, but had the league’s second-best record over the final 20 games and was very competitive even when in defeat. Olczyk earned kudos from within the organization and from outside, and seems to have found his calling. He is one of the youngest coaches in the game, but has an excellent playing career to draw from. Olczyk has seen the game from all angles, and wants to stay a part of it for many years to come.